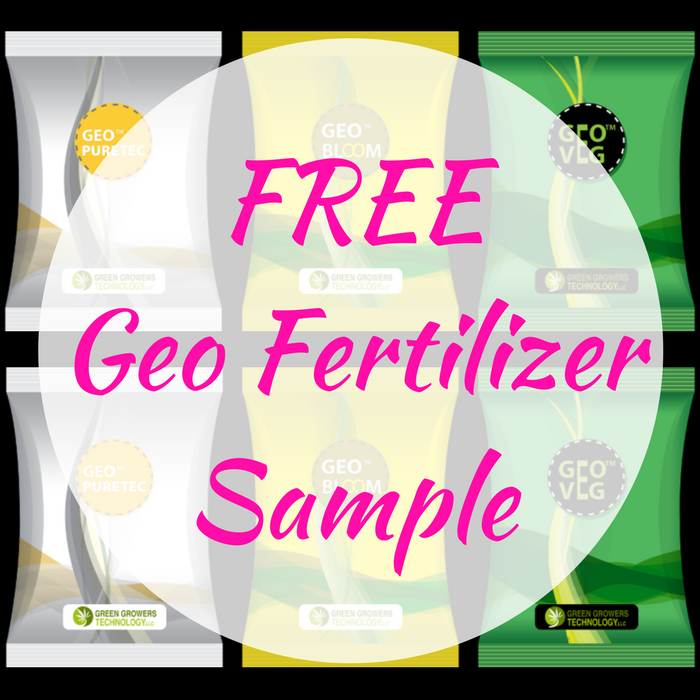 You are here: Home / Expired / FREE Geo Fertilizer Sample! FREEbie Alert! Click here to score a FREE Geo Fertilizer Sample! All you need to do is just fill out this short form and confirm your email address then your FREE sample will be on its way! Nice!